Chicago’s rich history, distinctive landmarks, and world-class attractions draw thousands of homebuyers from all over each year. 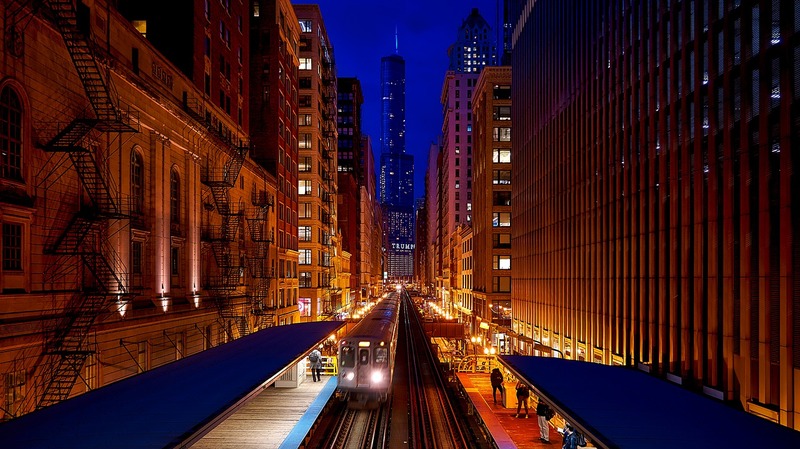 From our legendary museums and theaters to our famed architecture, nightlife, foodie culture and more, Chicago and its surrounding neighborhoods have something for absolutely everyone! Of course, as much as tourists and residents love the Windy City, locals are often surprised to learn just how little they actually know about the place that they call home. Chicago has more than 2,700,000 residents. Chicago is the 3rd largest City in the U.S.
Chicago is roughly half the size of New York City at about 237 square miles. The Chicago skyline has four buildings that are over 1,000 feet tall! These include the Willis Tower (formerly known as the Sears Tower), Aon Center, Trump International Hotel and Tower, and the John Hancock Tower. Chicago has 26 miles of beautiful lakefront on Lake Michigan, 15 miles of beaches, and 18 miles of lakefront trails. Chicago sits on the largest freshwater system in the world – The Great Lakes. 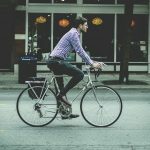 Chicago has over 40 miles of bike lanes. More than 40 million visitors come to Chicago each year. Chicago has more than 200 theaters. Chicago has 49 museums and almost 200 art galleries. The City of Chicago is home to 12 Fortune 500 Companies with another 21 located throughout the suburbs. Chicago is considered the economic hub of the Midwest. Chicago O’Hare Airport is the 2nd largest in the country. Chicago residents get to enjoy all four seasons with blue skies, clean air, and clean water. Each year, Chicago holds over 200 parades. Chicago is home to Northwestern University, the University of Chicago, University of Illinois at Chicago, DePaul University, Illinois Institute of Technology, and Loyola University. Chicago has the world’s largest Tiffany dome that can be found at the Chicago Cultural Center. Chicago is home to former President Obama and the upcoming Barack Obama Presidential Library. Chicago is home to world-class shopping and the Magnificent Mile. Chicago’s Harold Washington Library Center is the world’s largest public library. Chicago’s Museum of Contemporary Art is the world’s largest modern art museum. Chicago is home to the Museum of Science and Industry, the Field Museum of Natural History, the Adler Planetarium, Lyric Opera, and the world’s largest collection of impressionist paintings outside of Paris at the Art Institute of Chicago. Chicago is home to the Historic Water Tower, a landmark that survived the Great Chicago Fire. Chicago has 560 gorgeous parks, including favorites such as Millennium Park, Grant Park, and Buckingham Fountain. Chicago is home to five professional sports teams including the Bears, Cubs, Bulls, White Sox and Black Hawks. Chicago has 105 hospitals, more than 600 public school buildings and over 7,300 restaurants. 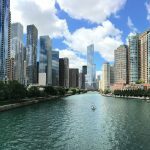 There are all kinds of interesting facts and cultural offerings that make Chicago such an amazing place to live, we simply can’t list them all! So, did you learn something new?